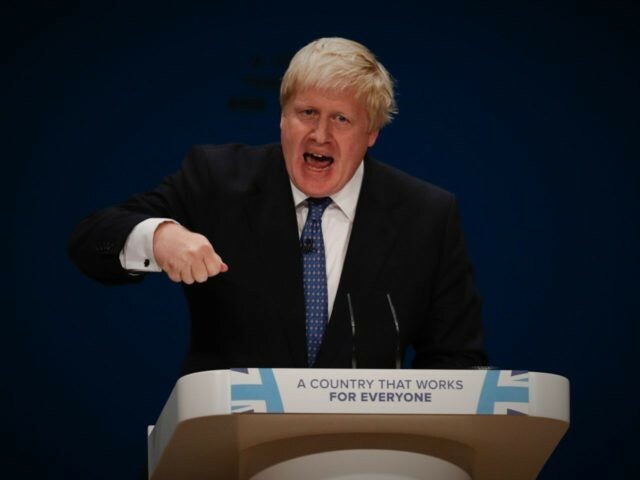 Britain’s Foreign Secretary has echoed the comments of popular backbench Conservative Member of Parliament Jacob Rees-Mogg, declaring the United Kingdom must not become a “vassal state” subject to the behest of the European Union following Brexit negotiations. During an interview in the Sunday Times this weekend, Boris Johnson states that the British government must “maximise the benefits of Brexit” by getting divergence from the bloc’s rules so that it could do “proper free trade deals” with other countries. Prime Minister Theresa May this week secured an agreement with the EU to move Brexit talks on to trade and a transition pact. But she must now unite her deeply divided cabinet over what trade deal Britain actually wants. Separately, in a measure of the difficulty May will face in bringing her side together, Chancellor Philip Hammond caused a stir amongst some Brexit supporters because he said that after Britain formally leaves the EU in March 2019, it will seek to replicate the current status quo in a transition period. The “acquis”, or “acquis communitaire” is the body of European Union law, precedent, and regulation reflecting what the EU believes to be the “community’s” law.